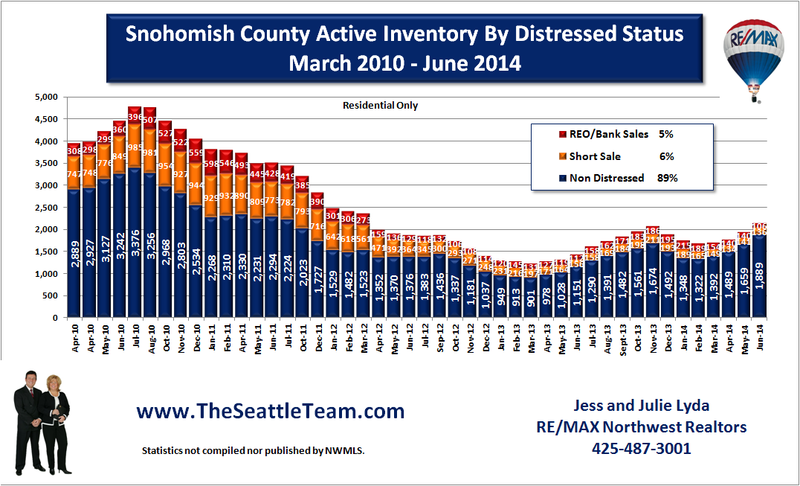 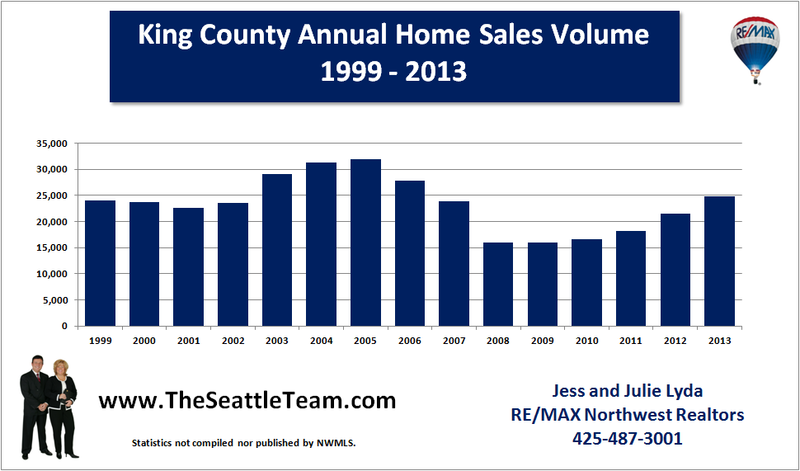 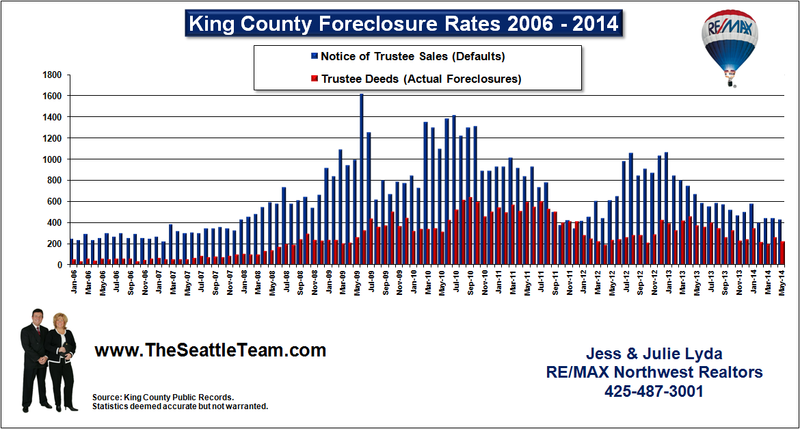 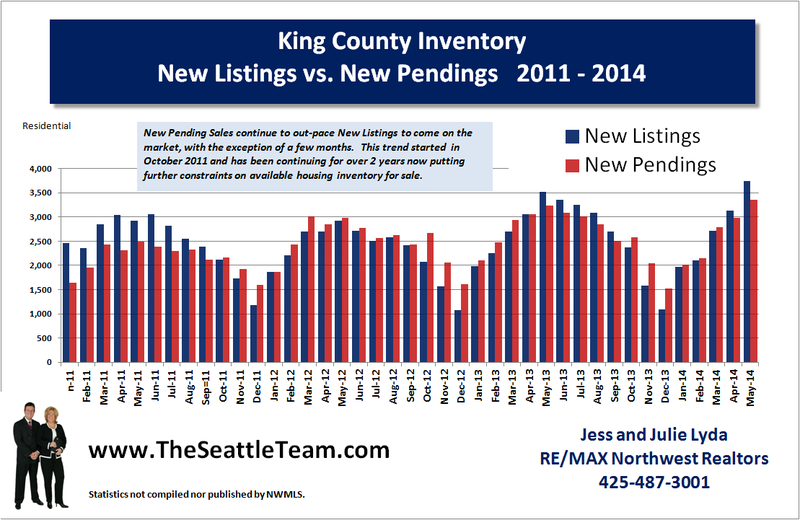 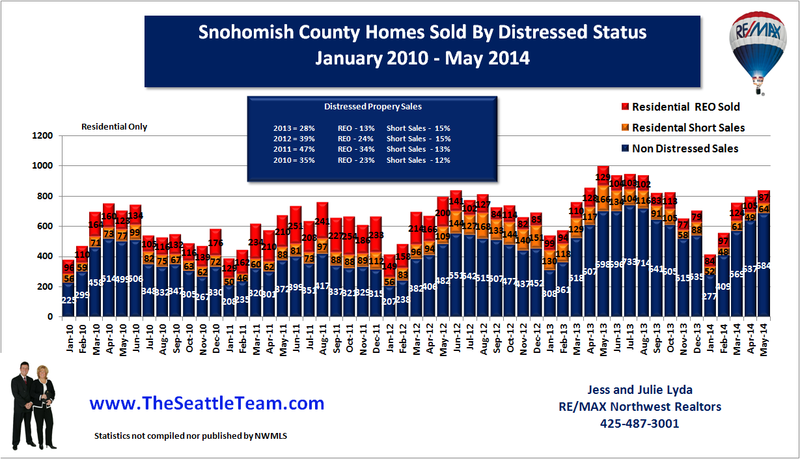 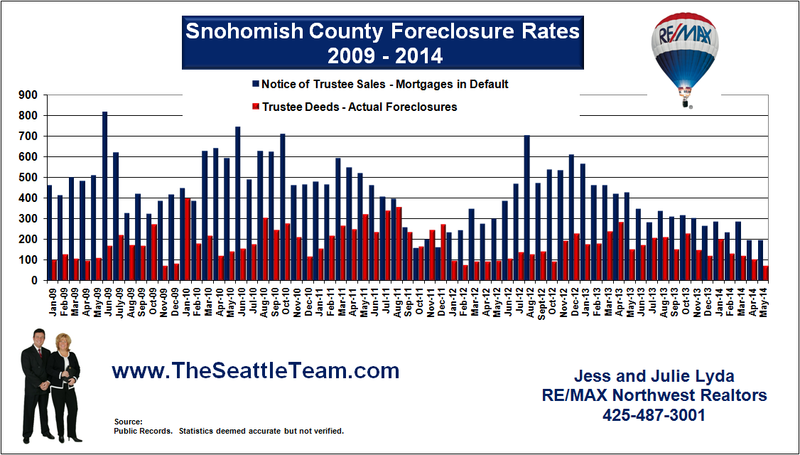 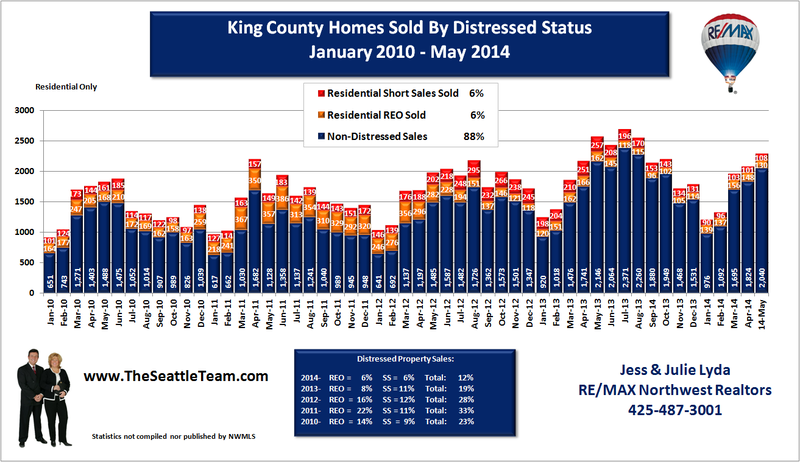 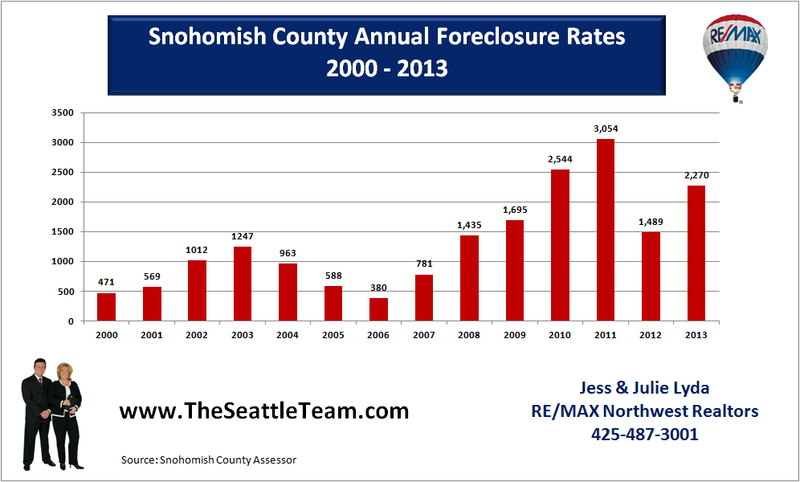 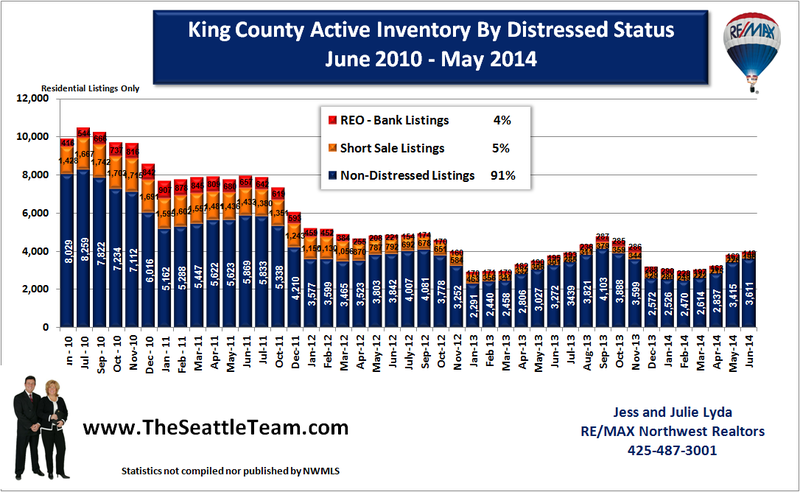 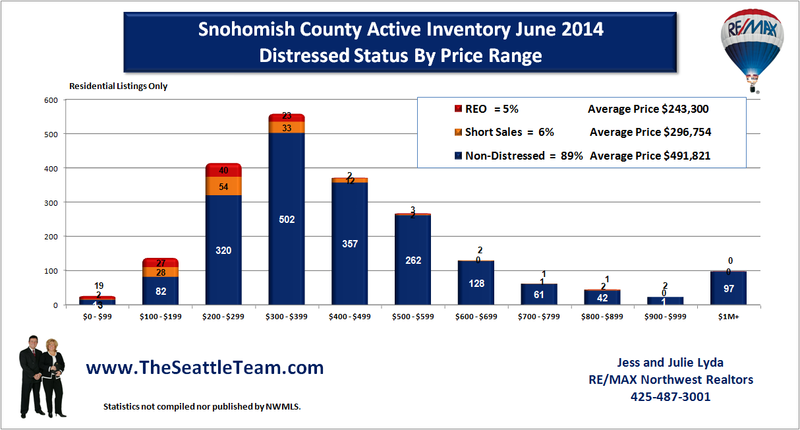 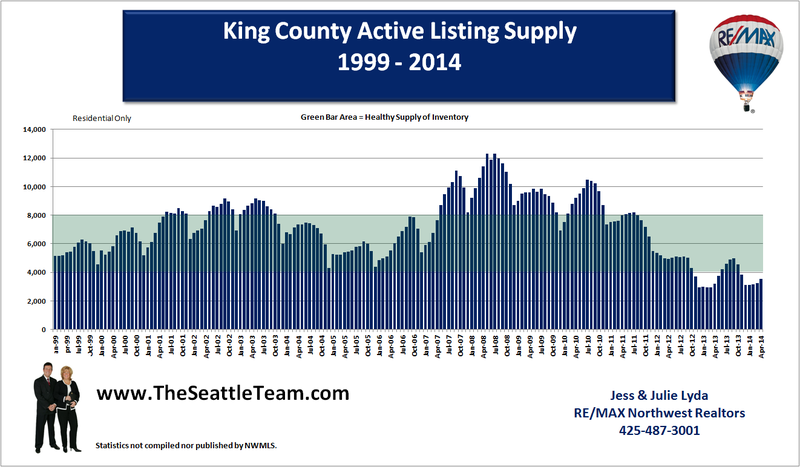 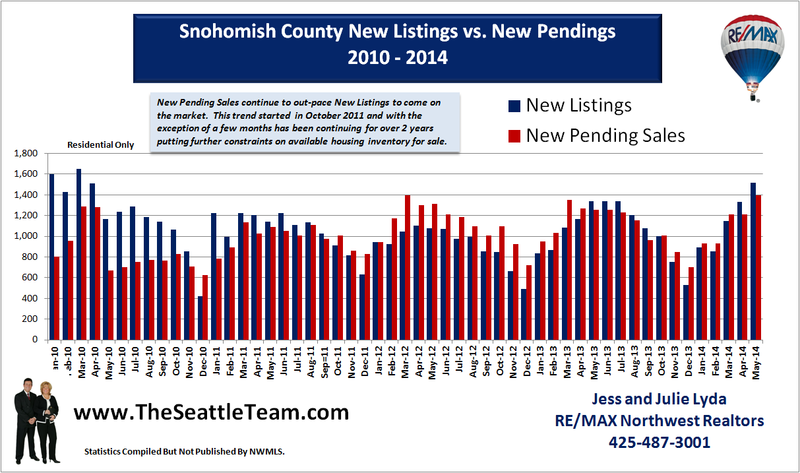 The sales numbers of resale condos in Everett has bounced around a bit during the year. 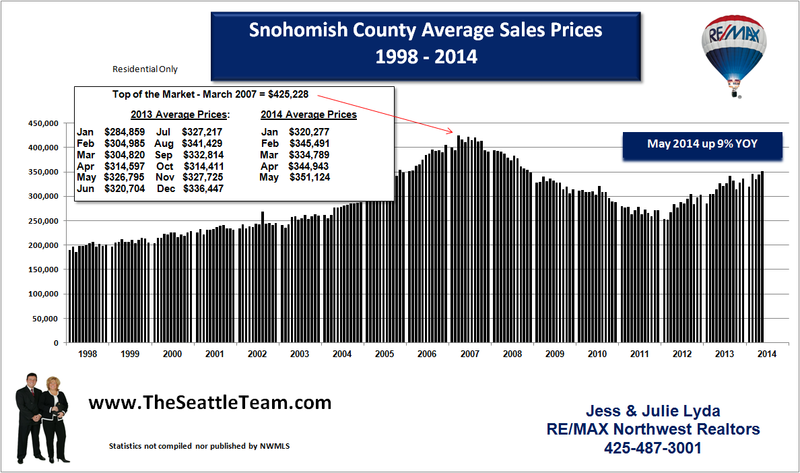 Average monthly sales prices can be swayed easily by one or two high or low priced sales. 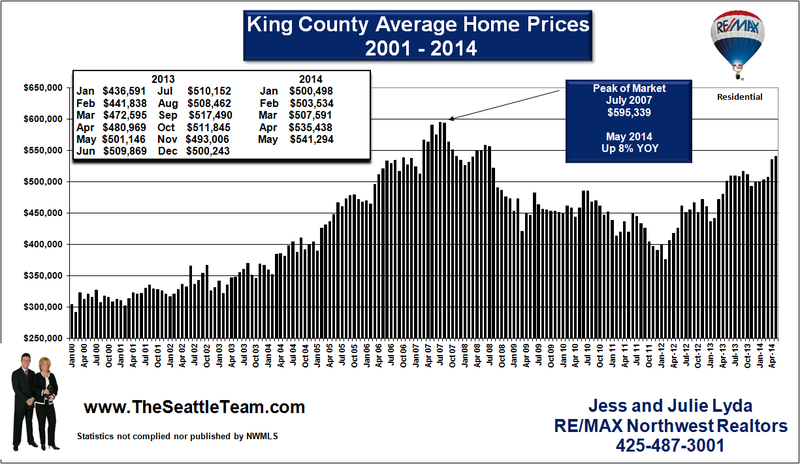 The chart below shows a more reliable annual average for median condo prices. 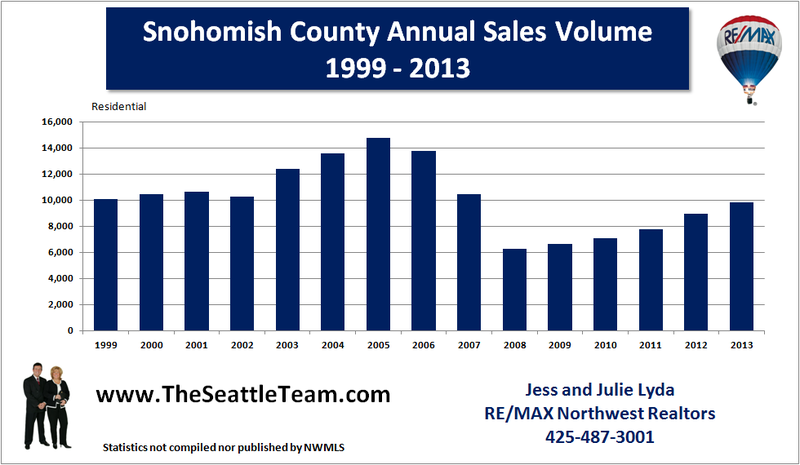 These statistics only include condominiums that are at least 5 years old. 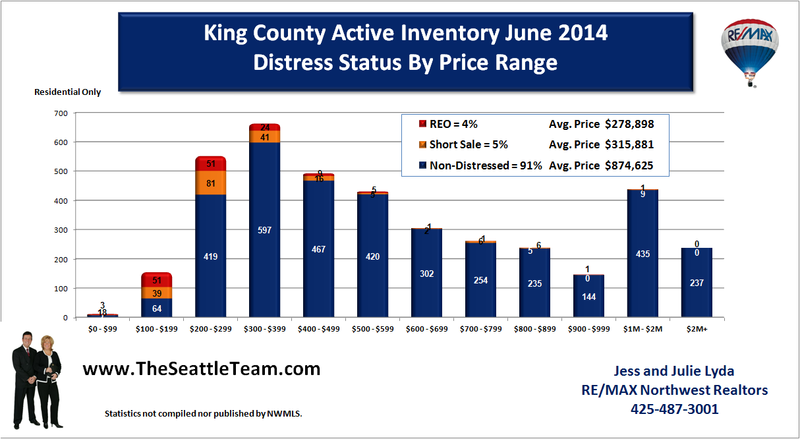 The numbers tell us that on avereage, resale condo prices have come down to 2006 prices or about 15% on average since peaking in 2007 at $204,950.